Well, The Day of Many Presents is over. And we ate delicious food. But, the best thing is -- the days are getting longer. Someday soon we'll have daylight after 5:00 in the evening! 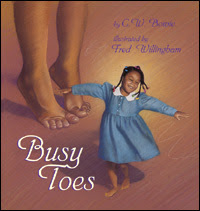 Besides Echo by Pam Munoz Ryan , I now have more books that I want to receive the Newbery. 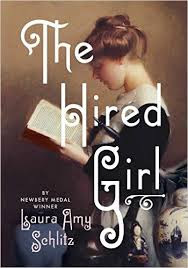 One is The Hired Girl by Laura Amy Schlitz. Somerville, MA: Candlewick, 2015. 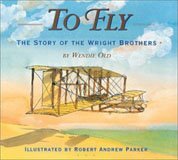 Another review is from School Library Journal's Elizabeth Bird here. The other book that I love, love, love probably won't get the Newbery - because it's funny and for some reason funny books don't seem to win this award. 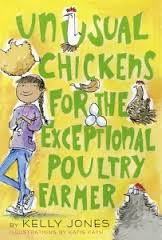 But I loved, loved, loved Unusual Chickens for the Exceptional Poultry Farmer by Kelly Jones. New York: Alfred A. Knopf, 2015. Illustrated with cartoony figures this is the tale, told in letter format, about Sophie, a girl whose family has inherited a farm and who discovers she had become the caretaker of very unusual chickens. 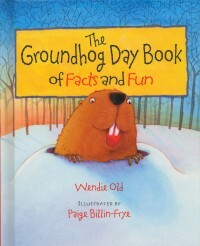 Additional review of this book is on the Educating Alice blog (by Monica Edinger). 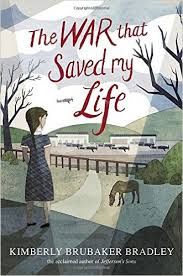 In additon, I'm currently reading the latest by Kimberly Brubacker Bradley - The War that Saved My Life. 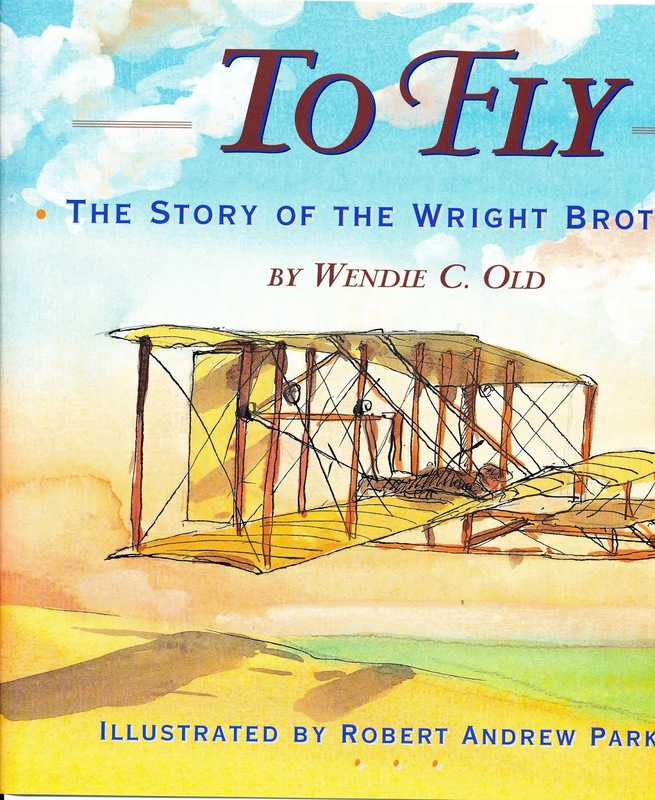 I have always felt most all of her books have deserved the Newbery, so why not this year. A world War II tale about a girl with a club foot who is evacuated to the English countryside after being held prisoner by her mother for about 9 years and how she discovers the world. People that take care of you and don't beat you and starve you. "This isn’t merely a story where the main character has to learn and grow and change. She has this enormous task of making Ava strong in every possible way after a lifetime of systematic, often horrific, abuse. And she has to do so realistically. No deus ex machina. No sudden conversion out of the blue. That she pulls it off is astounding. Honestly it made me want to reread the book several times over, if only to figure out how she managed to display Ada’s anger and shock in the face of kindness with such aplomb. For me, it was the little lines that conveyed it best. Sentences like the one Ada says after the first birthday she has ever celebrated: “I had so much. I felt so sad.” It’s not a flashy thing to say. Just true." There's an article in the New York Times that indicates that Doctors are beginning to emphasize Reading to Children as better than all the electronics parents give children these days. Now, this is something that librarians have known for over a century and something that the Headstart program also emphasized. In fact, There's a library that has a sign over the doorway to their Children's Room that say something to the effect that "The Best App for a Child is an Book and Your Lap." 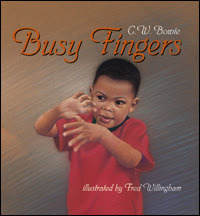 With the increased recognition that an important part of brain development occurs within the first three years of a child’s life, and that reading to children enhances vocabulary and other important communication skills, the American Academy of Pediatrics which represents 62,000 pediatricians across the country, is asking its members to become powerful advocates for reading aloud, every time a baby visits the doctor.
. . . . . and . . . . . Follow the above link to get the whole article.